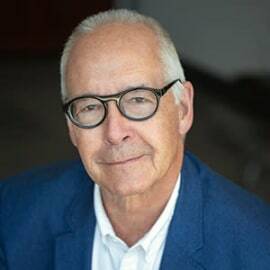 David Pamenter is the Chief Legal Officer and a director of Behr Technologies Inc. Behr Technologies Inc. (BTI) is a worldwide licensee of MIOTY™, best-in-class low power wide area network technology enabling the Industrial Internet of Things. Prior to taking his role at BTI, David was a senior technology and business law partner in the law firm Gowling Lafleur Henderson LLP (now GowlingWLG LLP). Gowlings is an international firm of more than 1,100 professionals, with offices in many commercial centres in Canada and Europe. He is also an angel investor, a board director, a strategic consultant, an arbitrator and the Executive in Residence for Entrepreneurship at University of Ontario Institute of Technology, where he coaches student and faculty led start-ups, lectures on business issues and intellectual property and builds programmes about entrepreneurial activities for students in all faculties.